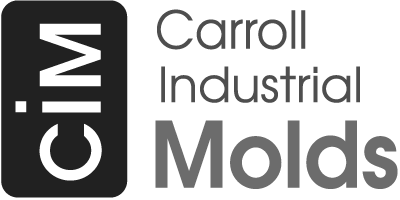 Carroll Molds recently updated their CNC machining operations with the addition of multiple Haas Wireless Intuitive Programming Systems (WIPS). The (WIPS) guides the operator through the job set-up process with easy-to-use templates. WIPS has the ability to define work offset coordinates, set tool length offsets, and perform in-process inspection within the program. 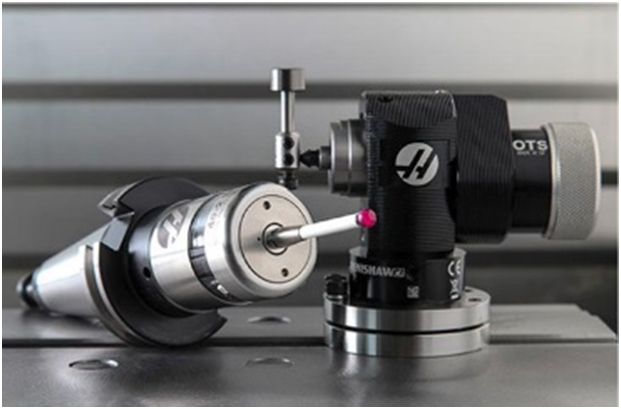 These capabilities greatly enhance the accuracy and quality of CNC operations and the mold build process.